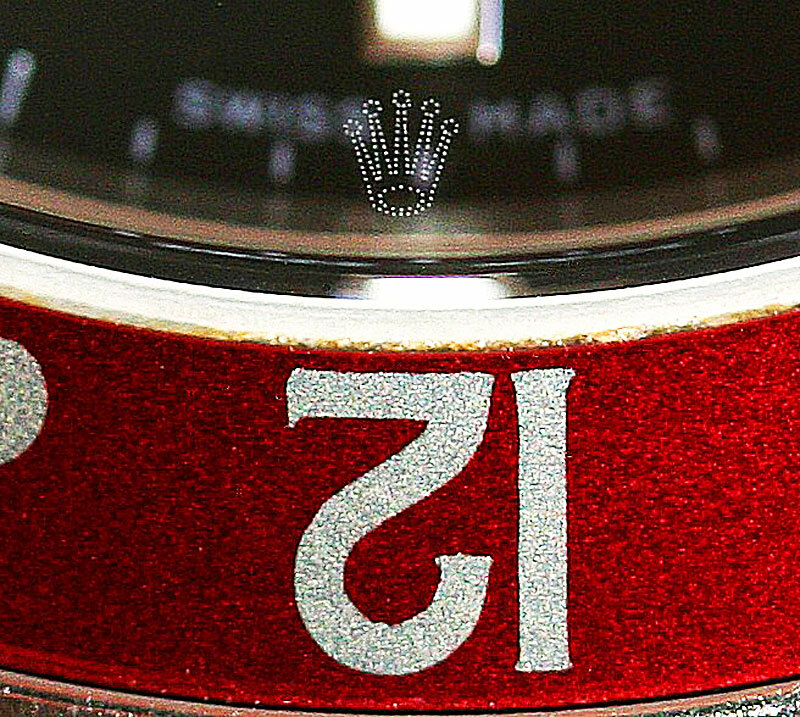 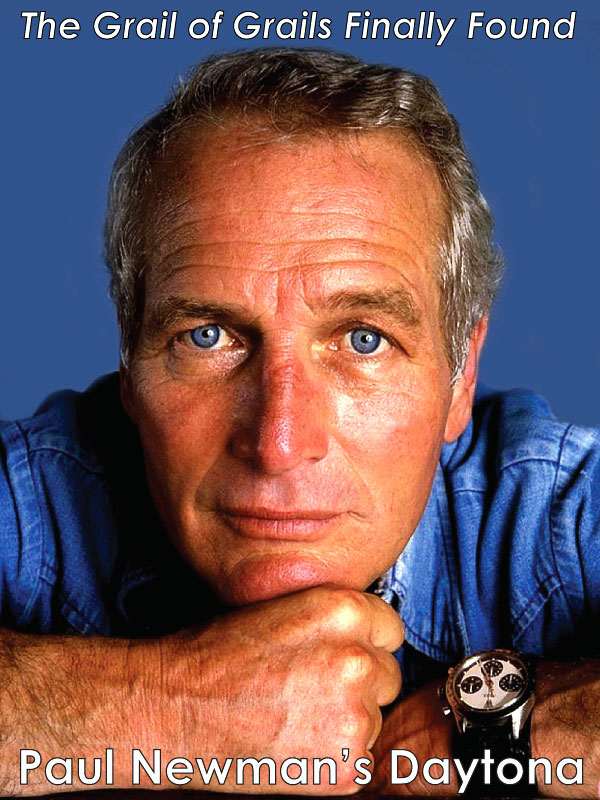 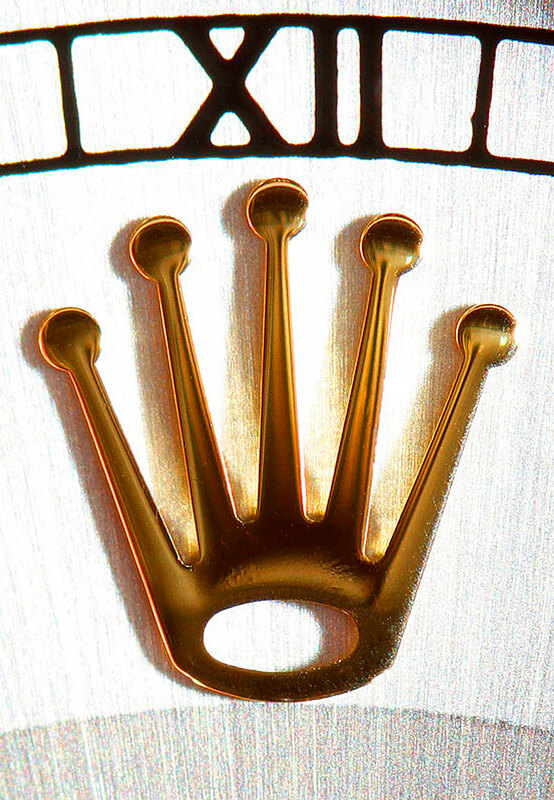 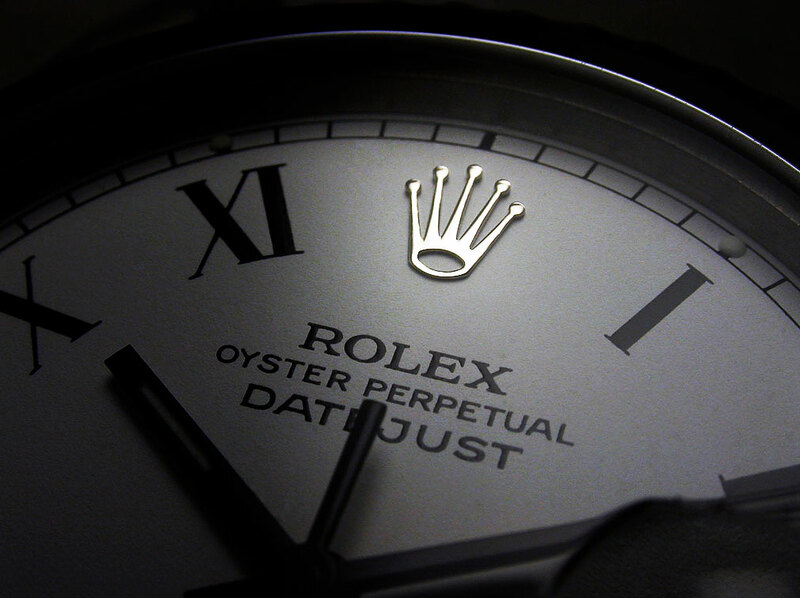 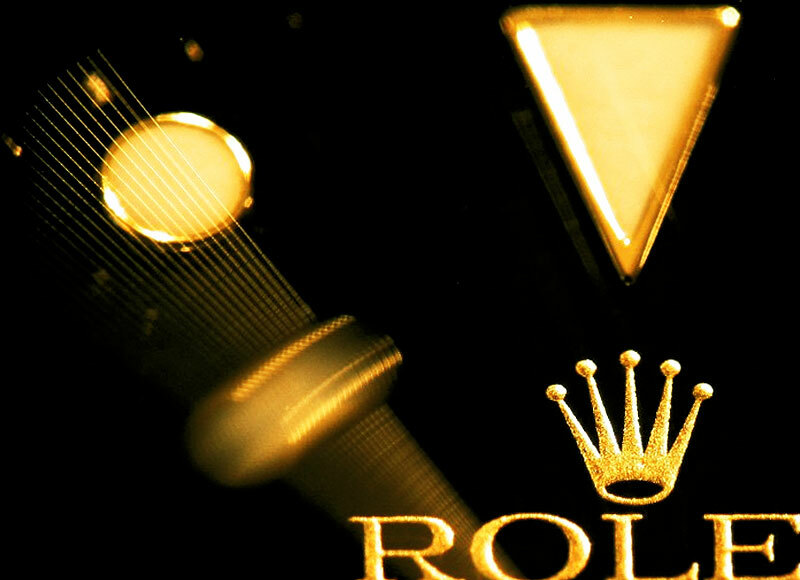 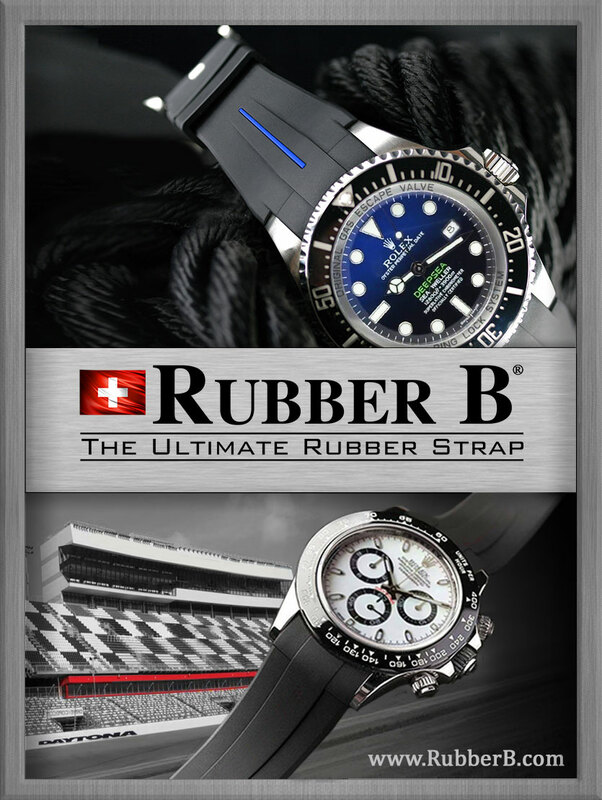 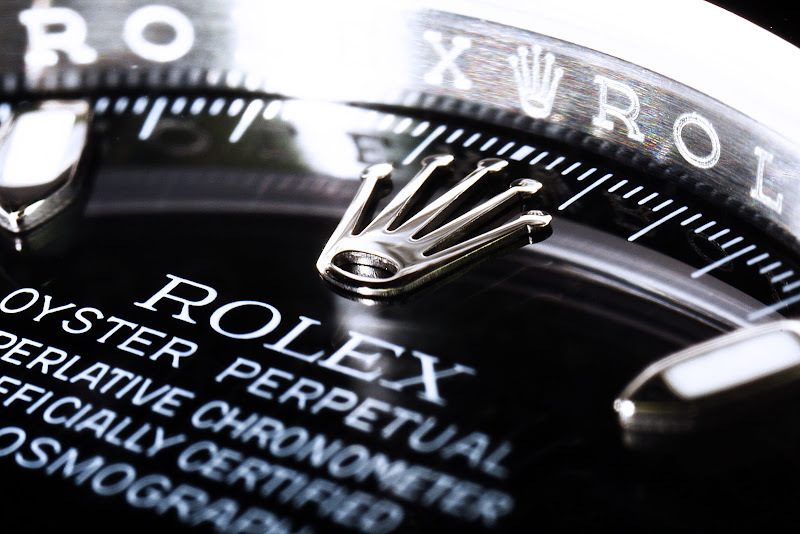 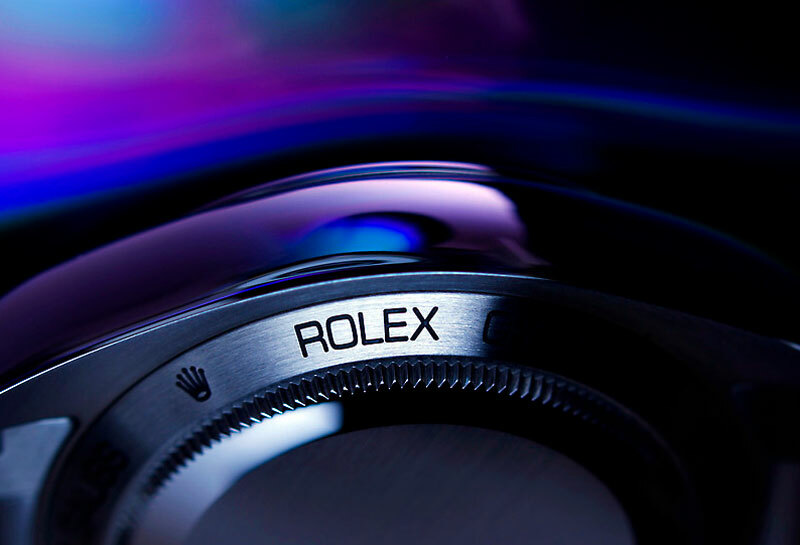 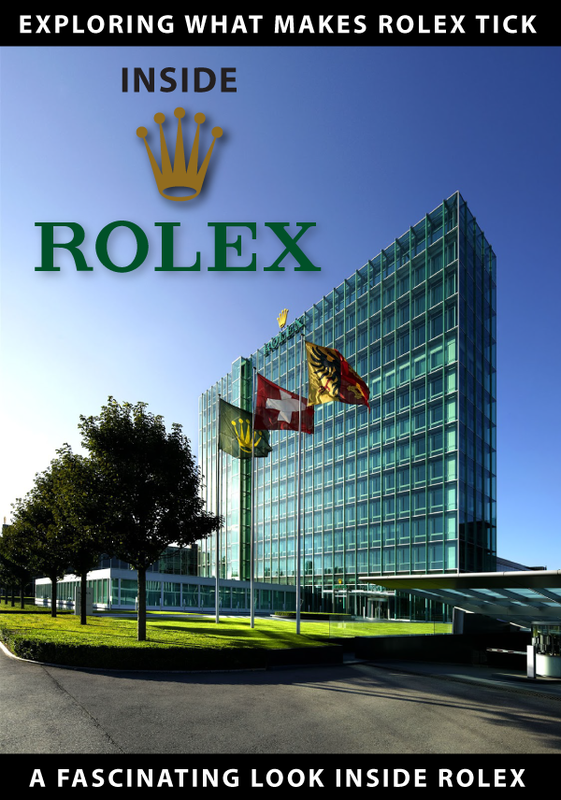 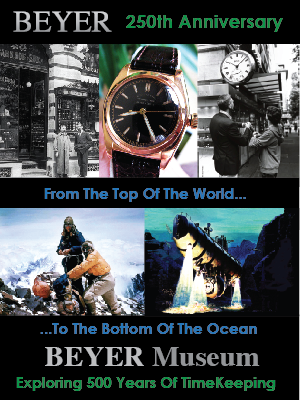 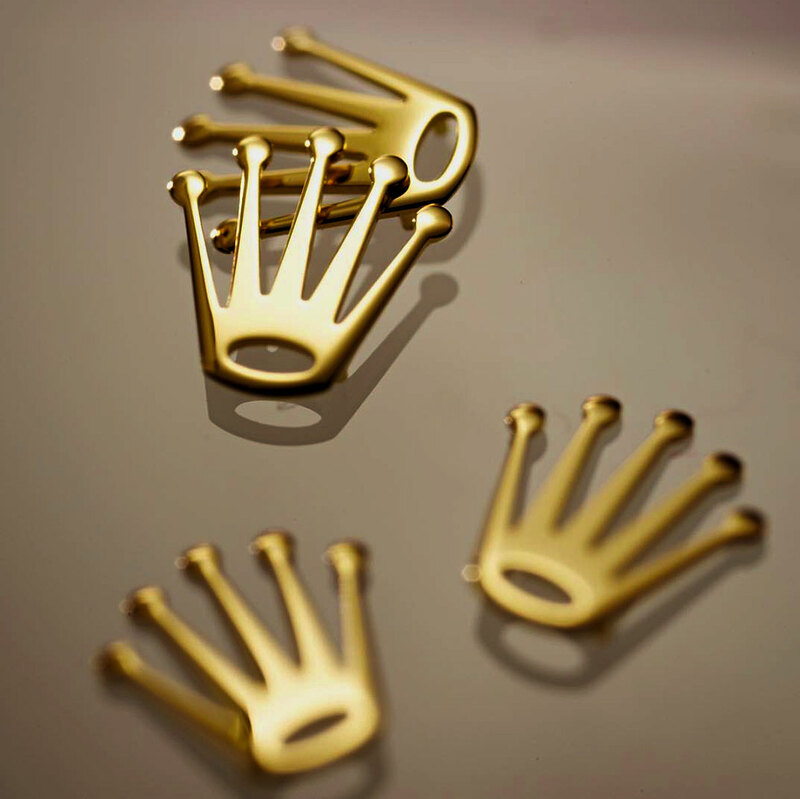 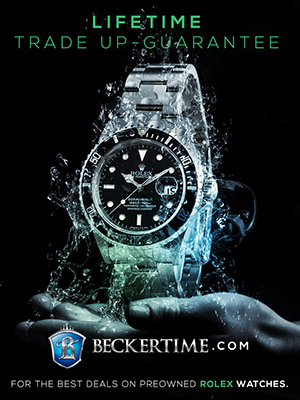 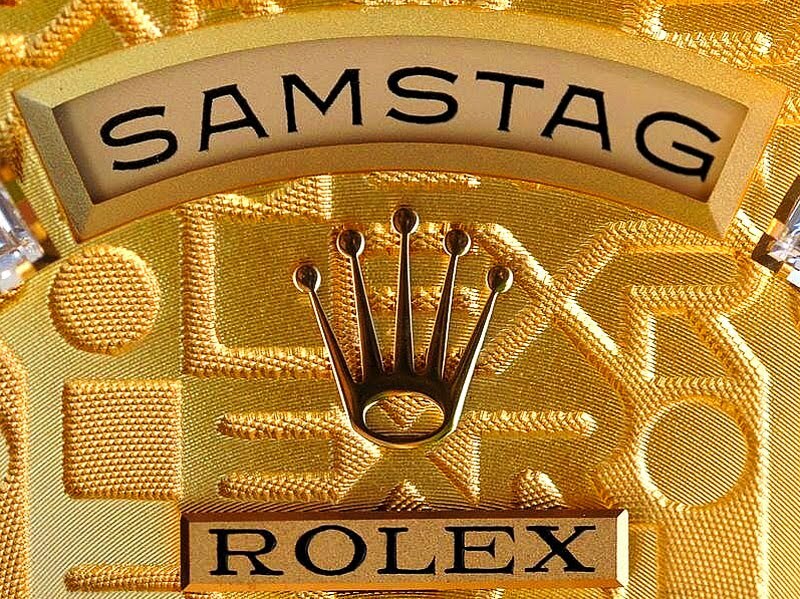 The famous Rolex Crown Logo is one of the coolest and most recognizable iconic logos in the world. 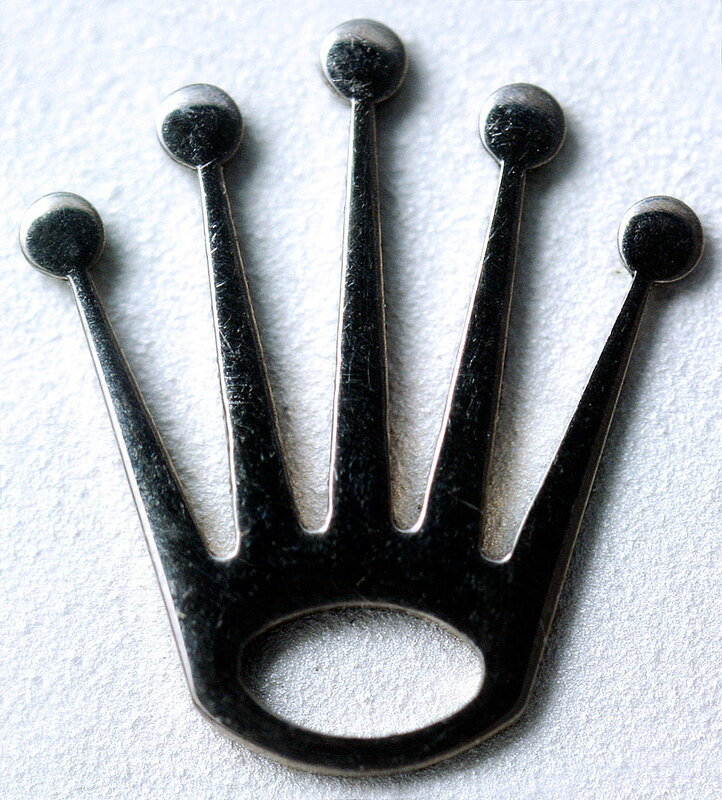 Ever wonder where it came from and what it stands for? 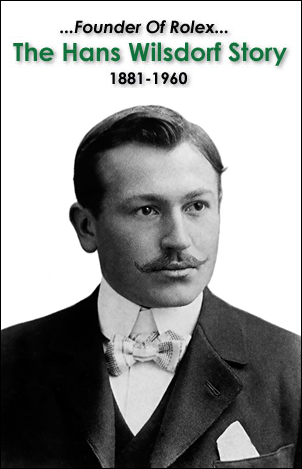 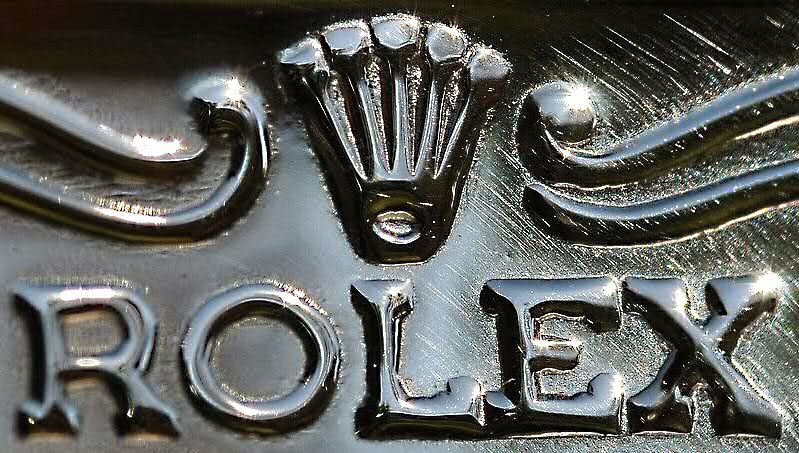 Rolex trademarked and began using their five-point Rolex Crown logo in 1925, which was one year before the introduction of the Rolex Oyster. 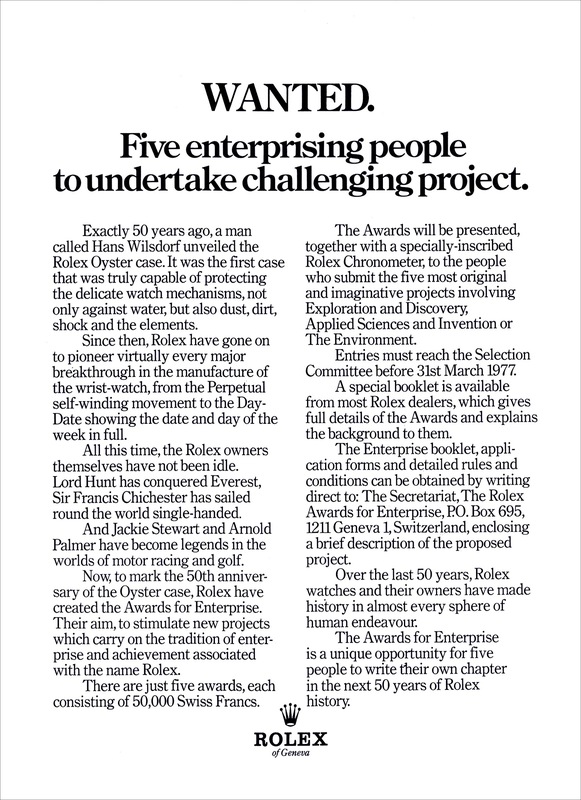 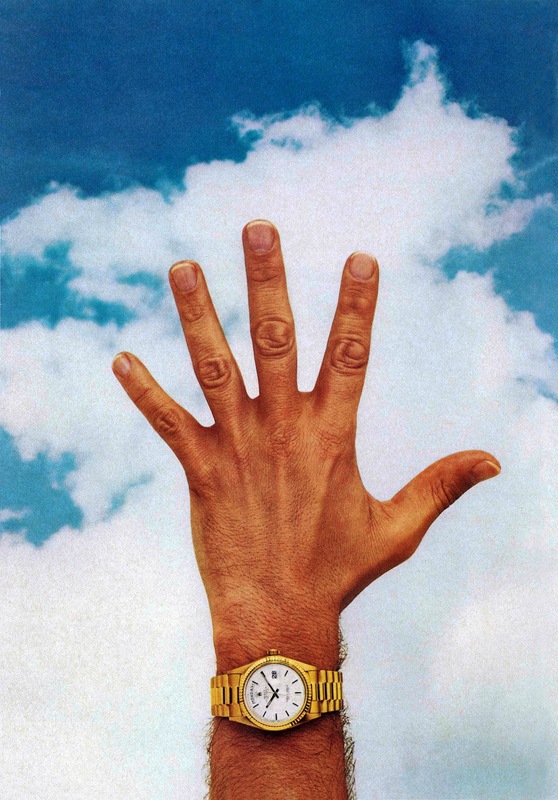 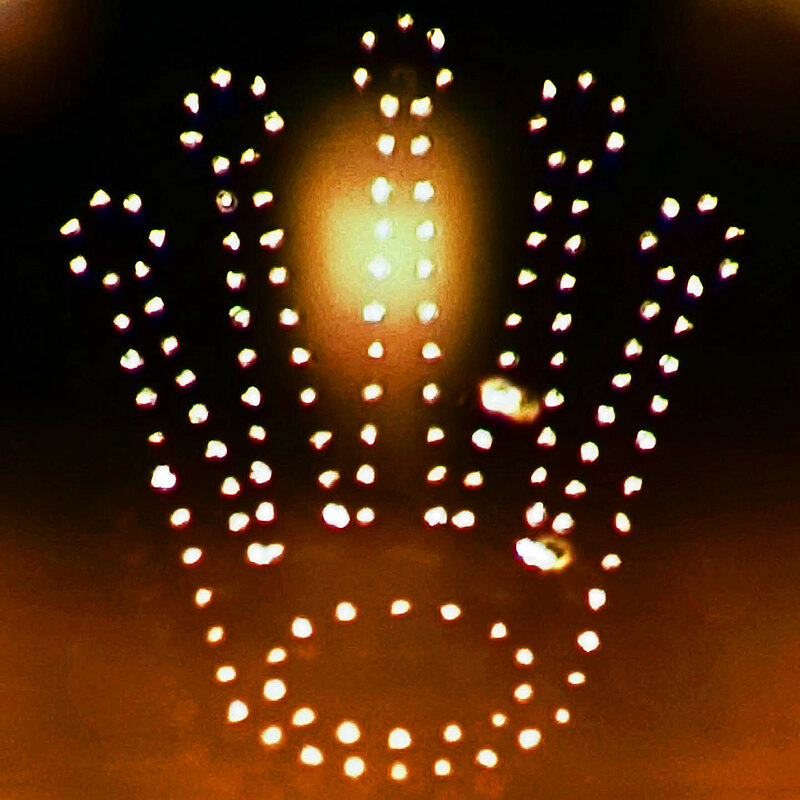 The image of the five fingers with a watch on the wrist offers an interesting clue from a 1978 Rolex magazine ad for the Rolex Awards for Enterprise. 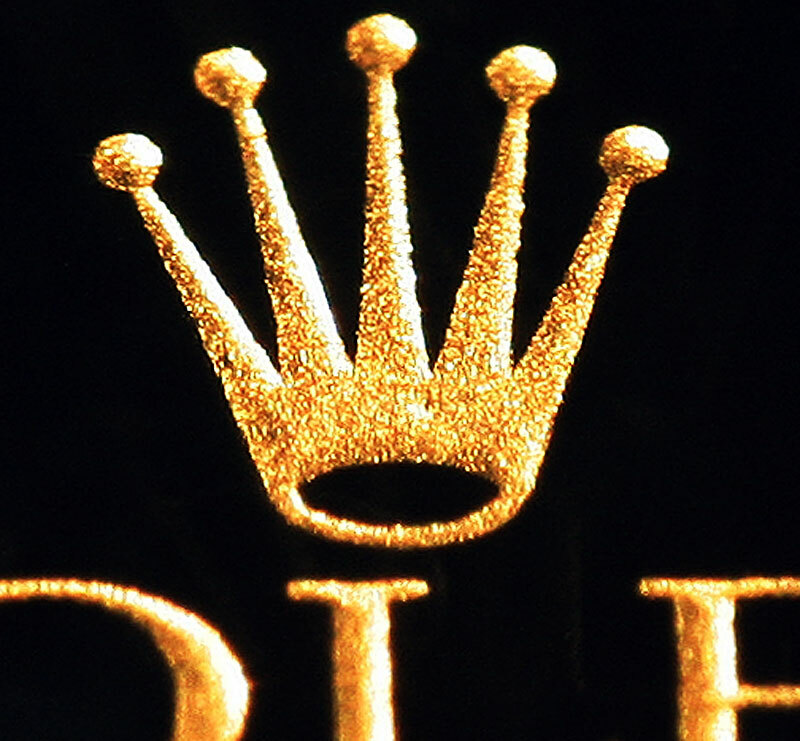 The Rolex Crown logo seen above was first used in 1947, although the "ROLEX" text part of the logo used a different serif typeface. 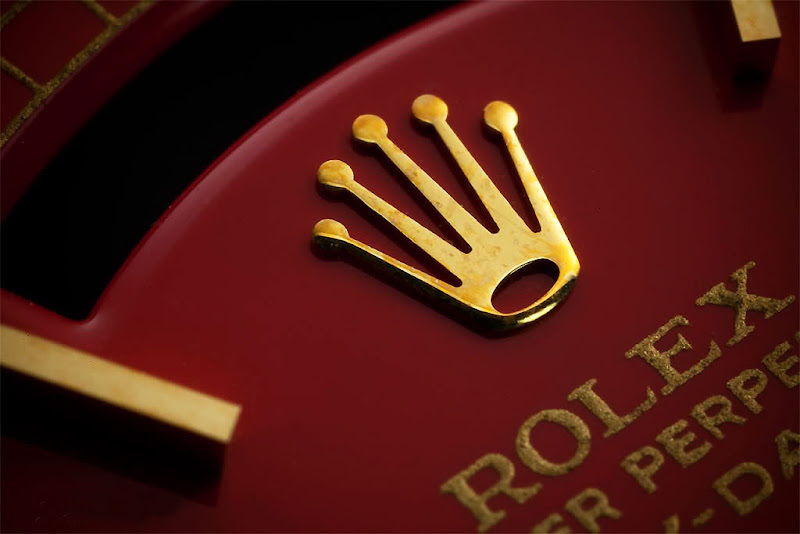 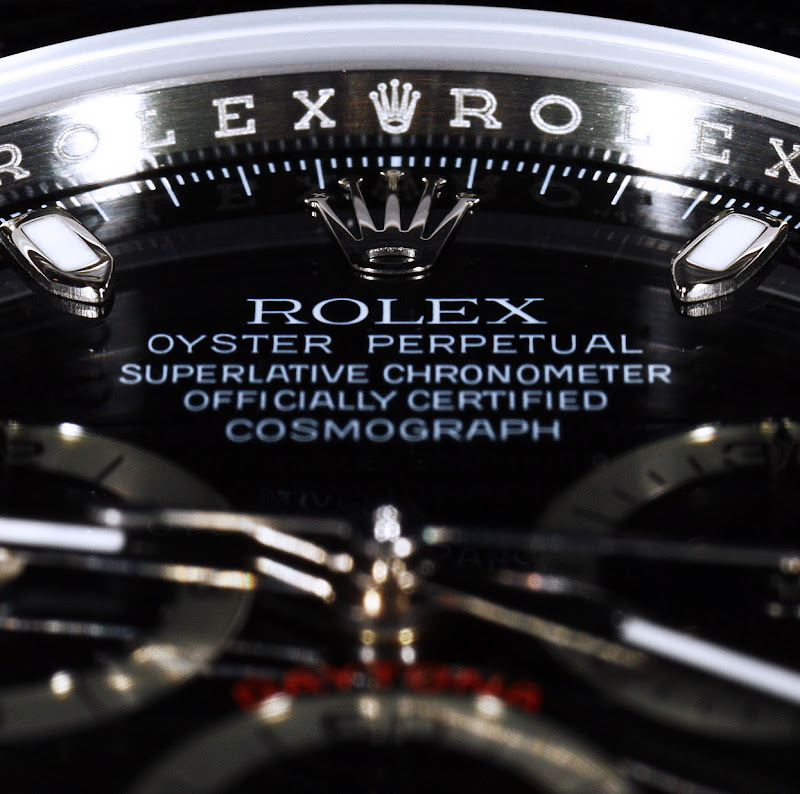 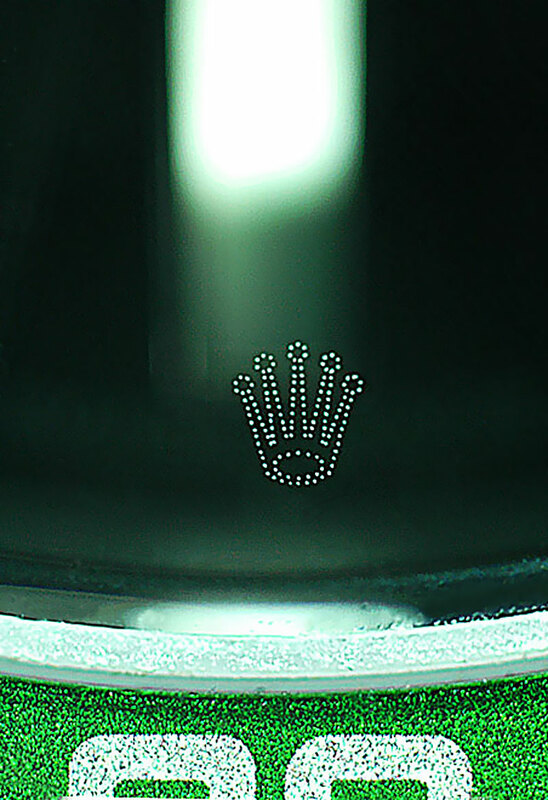 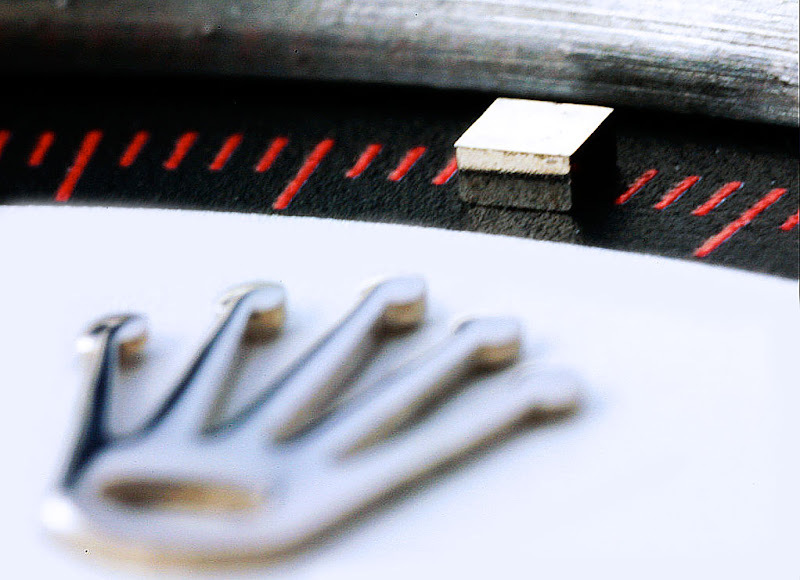 The applied 3-D Rolex Coronet logo is found on the dial of many Rolex Models, including the Rolex Day-Date as well as the Rolex Daytona. 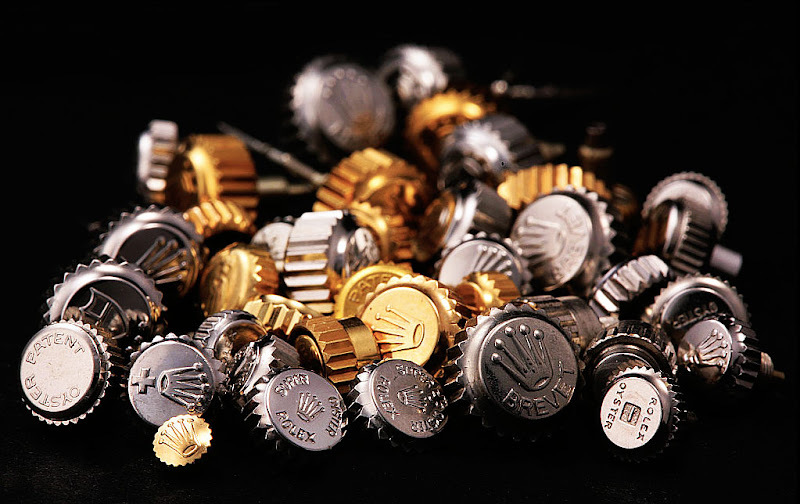 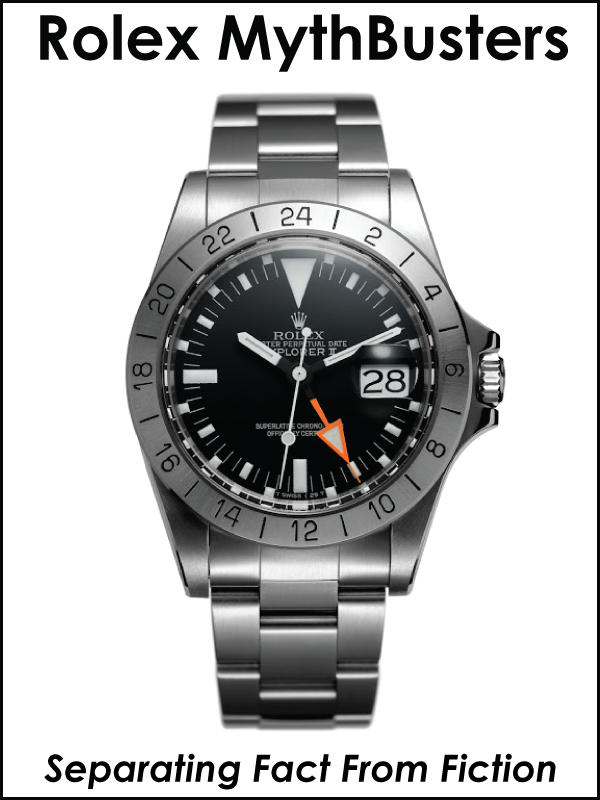 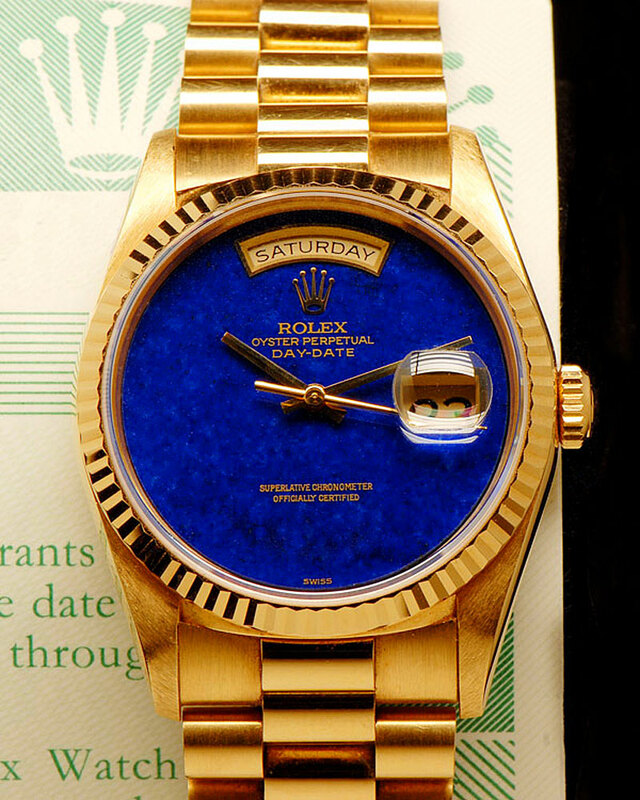 The photo below shows several of them on a table before they have been applied to a Rolex Dial. 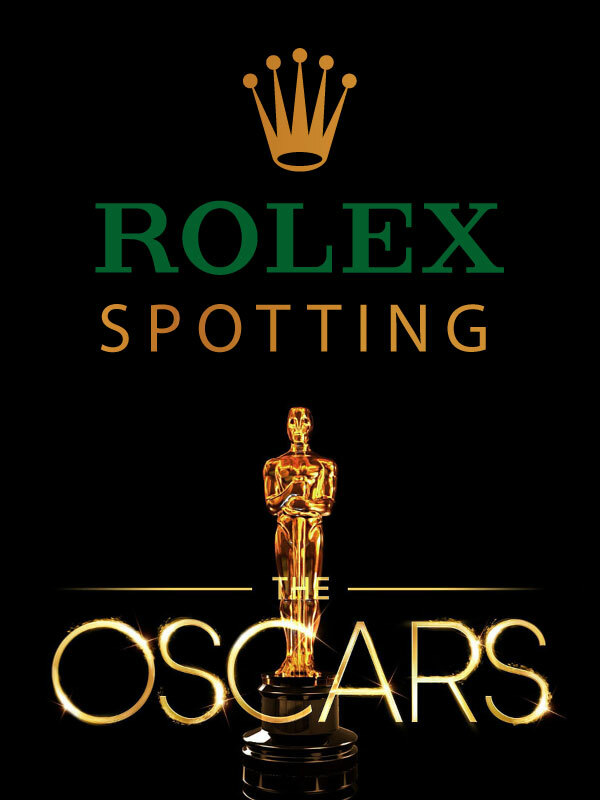 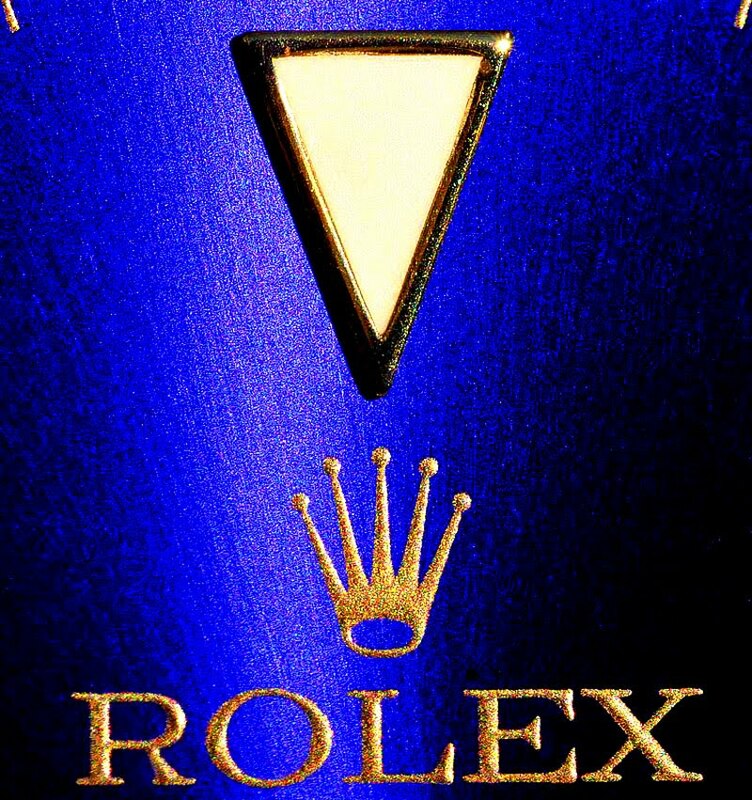 In my opinion, the Rolex Coronet is one of the coolest and most iconic logos in the world. 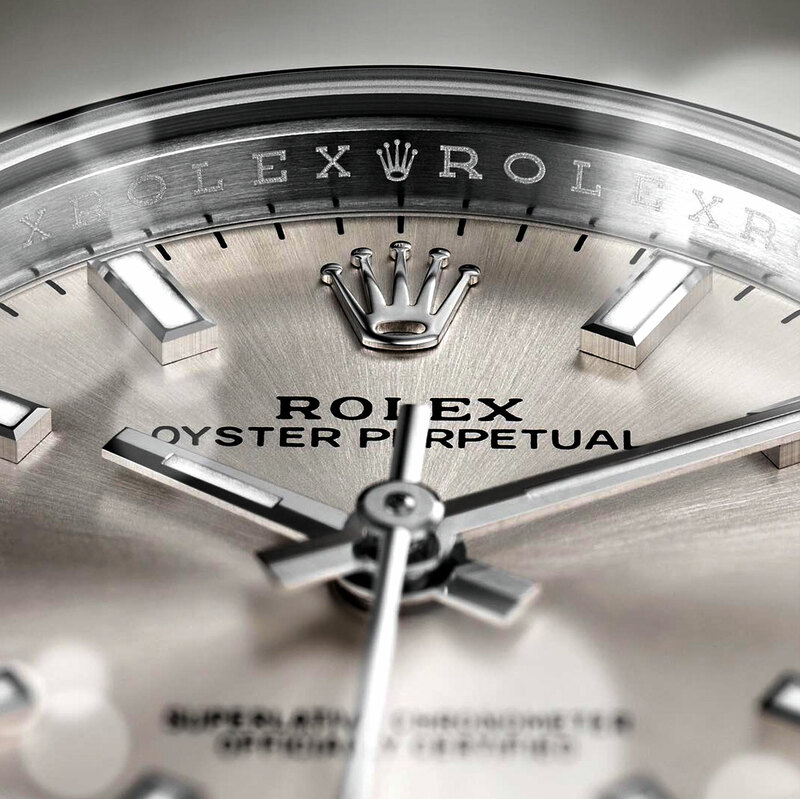 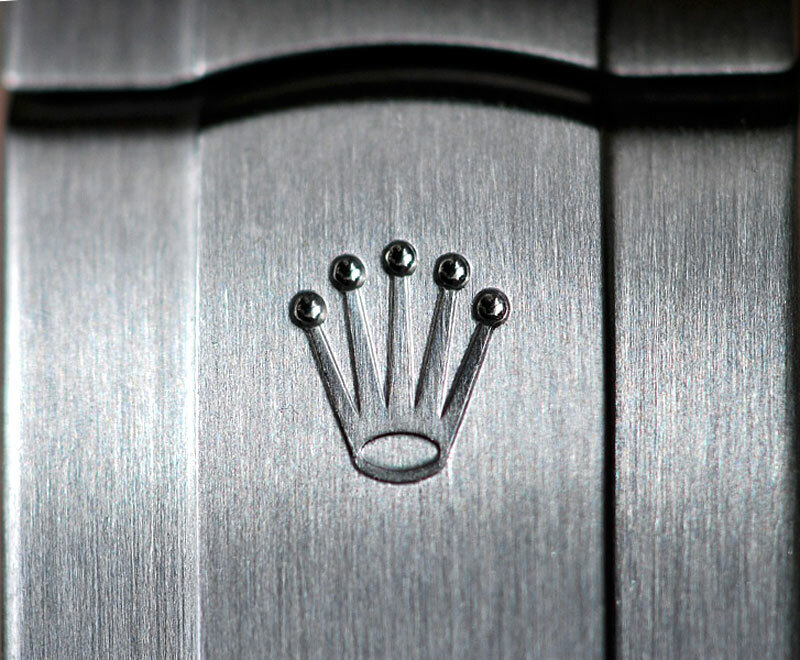 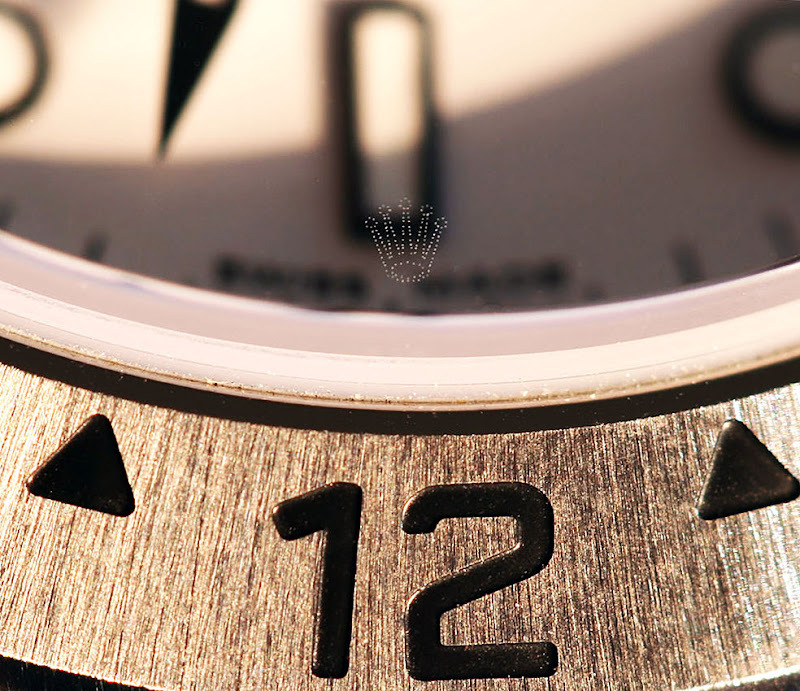 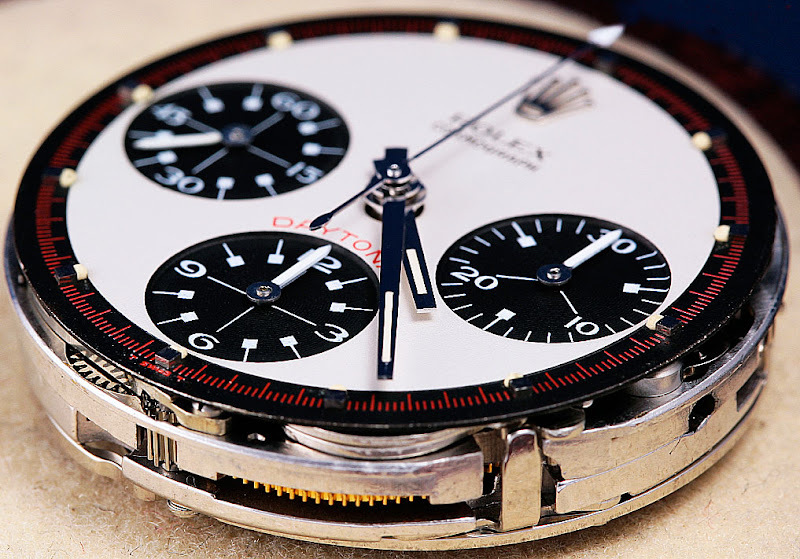 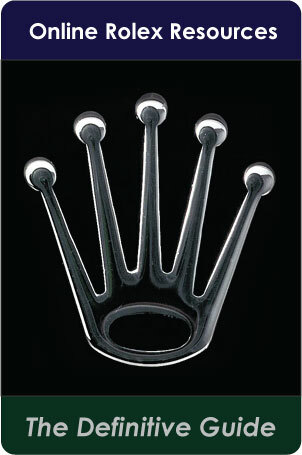 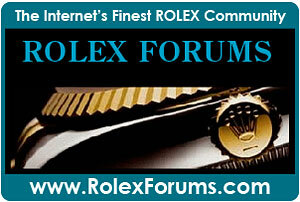 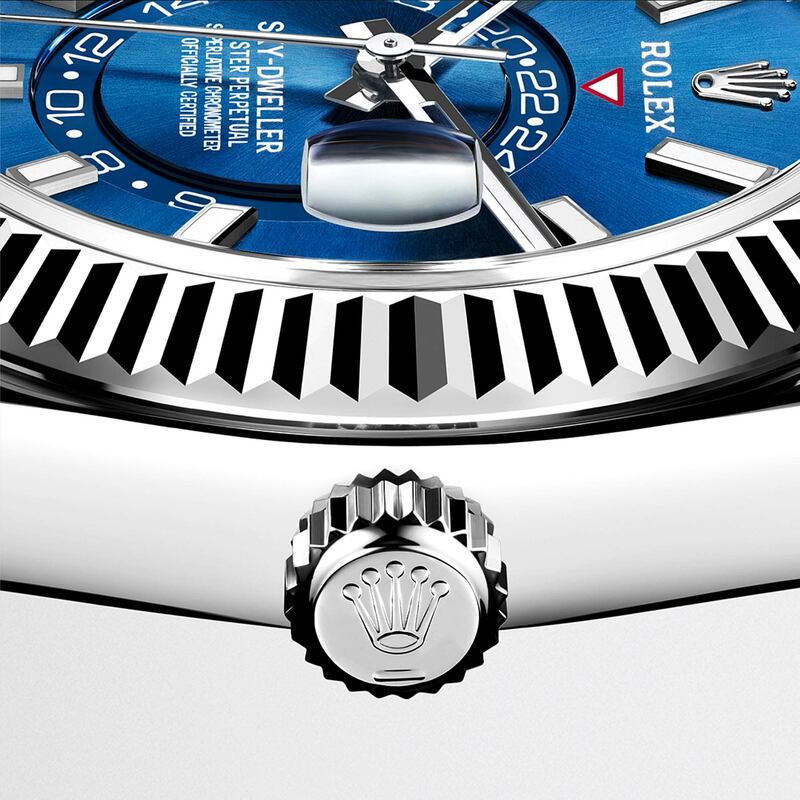 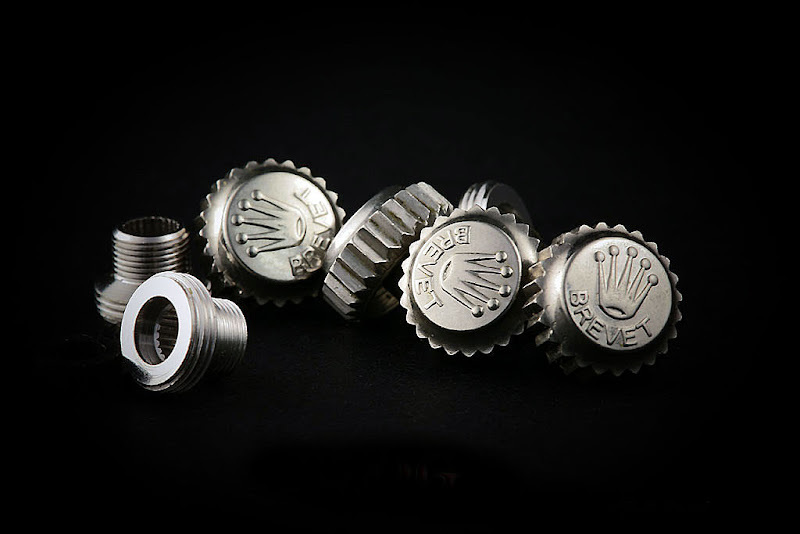 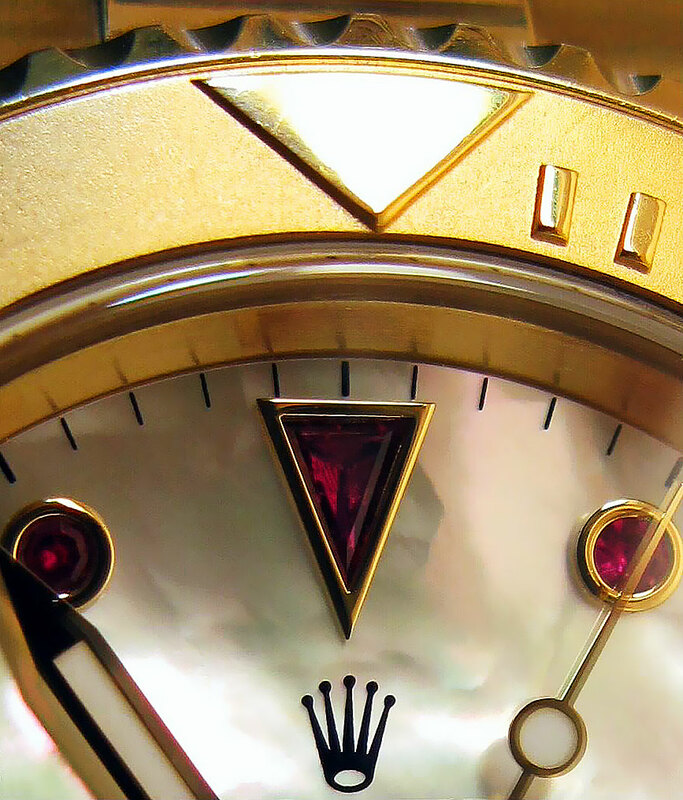 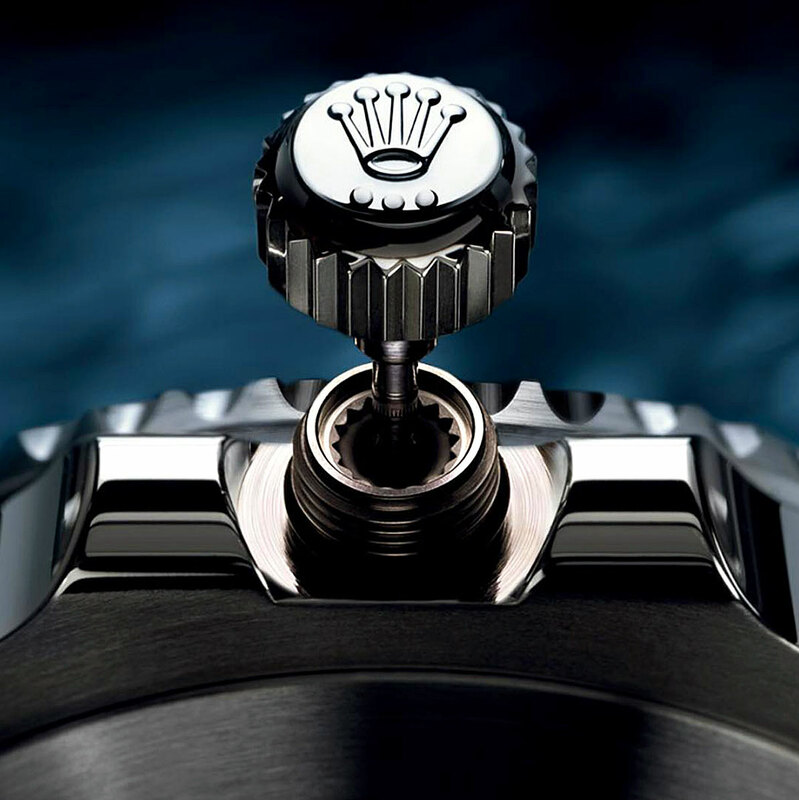 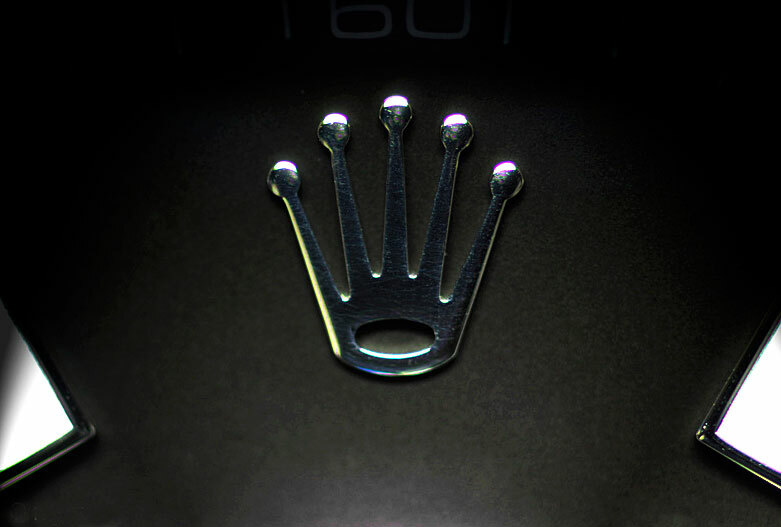 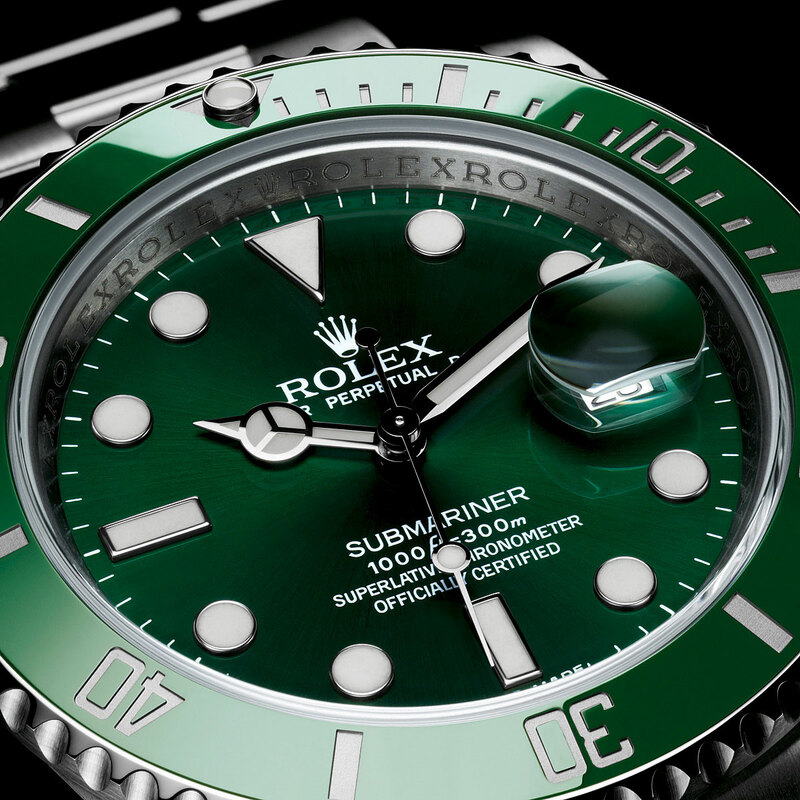 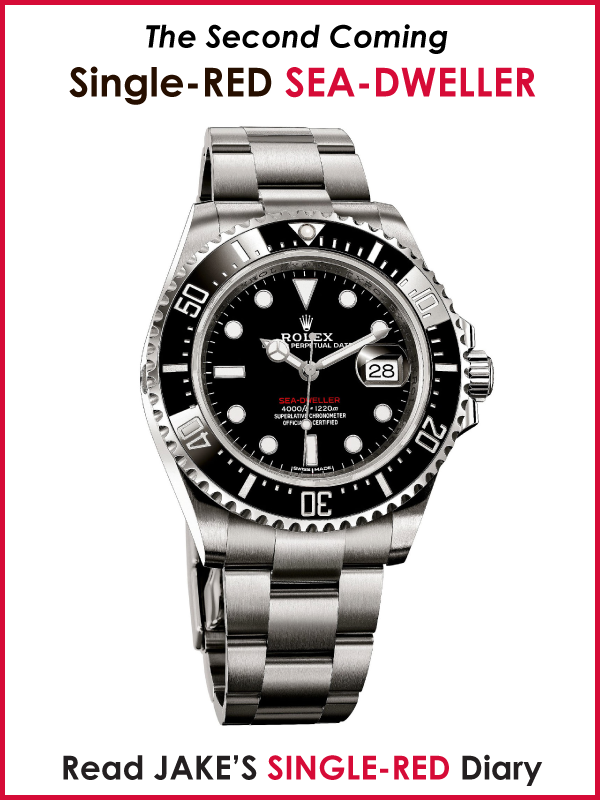 Many people say the Rolex Coronet is a crown, while others believe the logo symbolizes a watch on a hand.